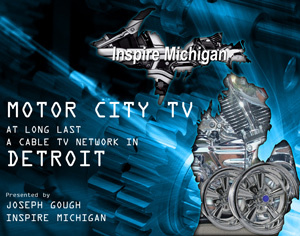 Inspire Michigan’s fundraising events will be exciting and entertaining. Our goal is to show everyone how much fun Michigan can be. 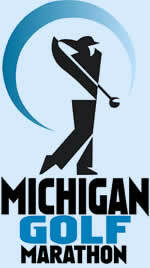 These events will showcase our beautiful lakes, beaches, golf courses, and the winter wonderland. Michigan will inspire YOU. WHAT WILL THESE EVENTS ACCOMPLISH? Aside from the obvious goal of raising capital to fund our mission, these events will allow people to work together toward a common goal. Tourism is a billion dollar industry that has a ripple effect into many other economic development segments. Michigan has all of the assets, yet very little promotion. Improving the quality of life in this great state is what we are all about. We believe that promoting Michigan events will do just that… and why not have some fun along the way! ?